The Asian Pacific American Dispute Resolution Center (APADRC) is a 501c3 nonprofit organization that provides mediation and conflict resolution services to the diverse communities in the Los Angeles area, with a focus on the Asian Pacific Islander Population. They strive to improve human relations and race relations by addressing complex, cross cultural community conflicts and their root causes with community partners through education, training, and development of new models and techniques. The Center for Civic Mediation was originally established by the Los Angeles County Bar Association as the Neighborhood Justice Center, one of the first three Community Mediation centers in the country. The Center helps individuals, families, and communities to resolve conflicts through mediation, facilitation, and other problem-solving methods. The Center provides mediation and conflict resolution training, education, and coaching that prepares people with the skills to constructively address disputes in personal, community, and work settings. Centinela Youth Services is a community based 501 (c)(3) non-profit organization administered by the City of Hawthorne serving the Centinela Valley area of Los Angeles. They provide programs such as STARS (Students Able to Resolve Situations Program) that is designed to give students the necessary skills to resolve conflicts on their school campus. A related program for families, FARS (Families Able to Resolve Situations Program) brings parent and child together in a mediation effort designed to strengthen and preserve the family unit. The U.S. Dept. of Justice’s Office of Juvenile Justice and Delinquency Prevention (OJJDP) offers numerous publications on topics related to youth and violence prevention and intervention. Everyday Democracy helps people of different backgrounds and views talk and work together to solve problems and create communities that work for everyone. Using innovative, participatory approaches, Everyday Democracy works with neighborhoods, cities and towns, regions, and states. Nonviolent Communication (NVC) is based on the principles of nonviolence-- the natural state of compassion when no violence is present in the heart. The Center for Nonviolent Communication is a global organization that supports the learning and sharing of NVC, and helps people peacefully and effectively resolve conflicts in personal, organizational, and political settings. Stop Violence is an ongoing project initially constructed by the students in Dr. Paul Leighton's graduate Violence & Society seminar at Eastern Michigan University in the fall of 1999. The point was not just to learn about violence in society, but learn about reducing violence and turn that knowledge into a website useful for students, teachers, activists, and victims of violence. The CDC’s resources and facts on preventing youth violence. Best Practices of Youth Violence Prevention: A Sourcebook for Community Action is the first of its kind to look at the effectiveness of specific violence prevention practices in four key areas: parents and families; home visiting; social and conflict resolution skills; and mentoring. These programs are drawn from real-world experiences of professionals and advocates who have successfully worked to prevent violence among children and adolescents. Victory Over Violence (VOV) is a youth-sponsored initiative to help young people identify and counteract the root causes of violence in their lives and in their communities. This site offers resources and education concerning youth violence. 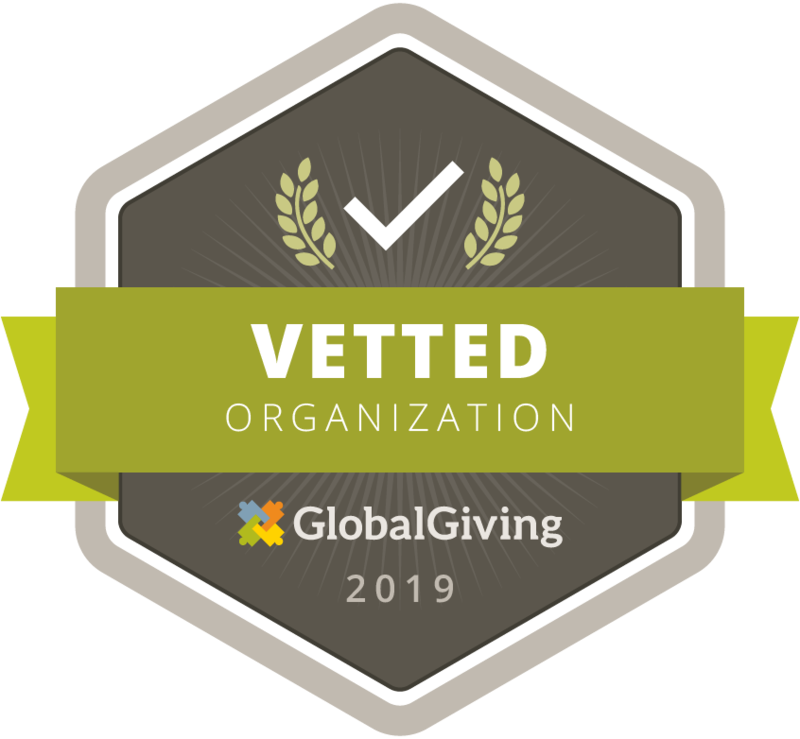 An independent tax-exempt 501 (c)(3) organization formed in collaboration with the Kettering Foundation, the Institute helps citizens around the world to transform their conflictual or destructive relationships and to design and implement sustainable change processes. The Public Conversations Project (PCP) fosters a more inclusive, empathic and collaborative society by promoting constructive conversations and relationships among those who have differing values, world views, and positions about divisive public issues. This site is dedicated to the practice of Appreciative Inquiry and gives information on the method and also provides resources. Appreciative Inquiry is about the co-evolutionary search for the best in people, their organizations, and the relevant world around them. AI involves, in a central way, the art and practice of asking questions that strengthen a system’s capacity to apprehend, anticipate, and heighten positive potential. The Co-Intelligence Institute works to further the understanding and development of co-intelligence. Healthy communities, institutions and societies -- perhaps even our collective survival -- depend on our ability to organize our collective affairs more wisely, in tune with each other and nature. This ability to wisely organize our lives together -- all of us being wiser together than any of us could be alone -- we call co-intelligence. Everyday Democracy helps people of different backgrounds and views talk and work together to solve problems and create communities that work for everyone. The goal of Everyday Democracy’s programs and services is to help create communities that work better for everyone because all voices are included in public problem solving, and to link that work to creating a stronger democracy. David Bohm (1917-1992) was a well-respected contemporary physicist whose contributions to science and philosophy include a kind of free-form, sustained dialogue. Bohm’s introduction to dialogue can be found on this website. AmericaSpeaks' 21st Century Town Meeting® creates engaging, meaningful opportunities for citizens to participate in public decision making. This unique process updates the traditional New England town meeting to address the needs of today's citizens, decision makers and democracy. CRInfo (pronounced "See Our Info") stands for "conflict resolution information source." It is a free service, funded by the William and Flora Hewlett Foundation. As a "linking" site, our staff of editors maintains a keyword-coded catalog ofover 20,000 Web, print, and organizational resources, as well as event listings and other conflict resolution-related resources. Here you'll find resources, programs, and networking opportunities for our rapidly growing community of practice dedicated to solving group and societal problems through honest talk, quality thinking and collaborative action. Articles, links, and how to find a mediator all can be found on this site. The Center for Wise Democracy develops researches and promotes a social innovation called the "Wisdom Council," which opens new doors of possibility for our society. A Wisdom Council can be initiated in a government agency, school, city, state, or nation, and potentially society itself. Website provides links to articles, papers and tool kits. Open Space Technology is one way to enable all kinds of people, in any kind of organization, to create inspired meetings and events. Over the last 20+ years, it has also become clear that opening space, as an intentional leadership practice, can create inspired organizations, where ordinary people work together to create extraordinary results with regularity.